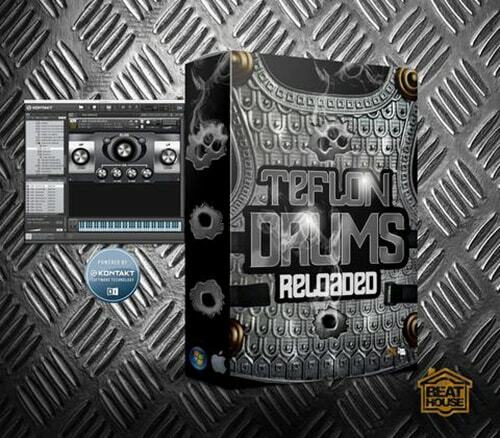 Teflon Drums Reloaded is a Kontakt Library has over 100 of the best drum sounds you will ever need. Great for production with any genre of music. In partnership with The BeatHouse, Tru-Urban brings you a truley dope library of sounds that are sure to fill in the gaps and add the edge you need for modern Hip-Hop, R&B and Pop. Hand picked by [Super Producer LE] who has worked with Trey Songz, Lil Wayne, Bird Man, Mya, Trina, Jim Jones, Lil Mo, & More, this kit brings you 1.12 GB of chart topping, radio ready sounds for your productions. 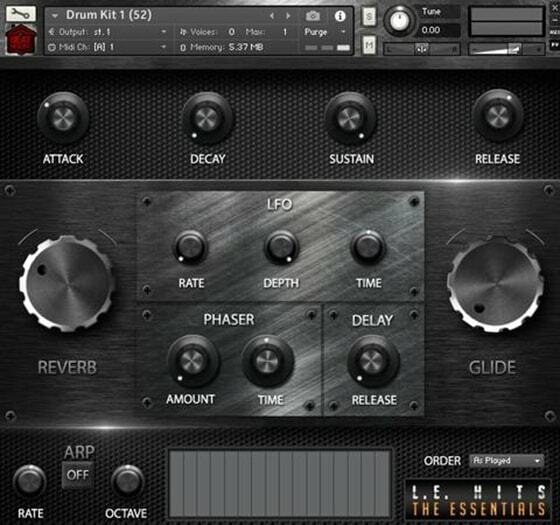 Featuring Pads, leads, synths, pianos and drums, you can't go wrong with this kit.